Sour OG is a cross of Sour Diesel and OG Kush. 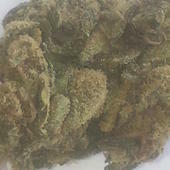 A very nice weed to smoke, not overly powerful but provides a relaxing yet energetic high. Great for chilling with friends and laughing. 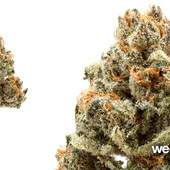 a mellow and relaxing strain that doesn't knock you out. Great for anxiety. Sour OG looks almost exactly like Sour D but has OG infused to make this a top notch strain. I can't get over the smell, Diesel notes with hints of that amazing citrusy OG. It burns well and the smoke is very relaxing with a mellow onset.